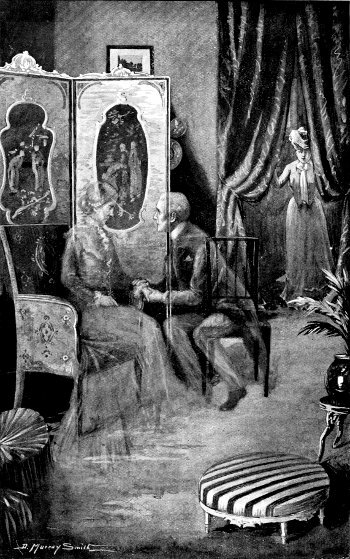 The first of four festive ebooks I’ve prepared for the blog, this is a collection of Victorian and Edwardian ghost stories with a Christmas (or at least a wintery) setting. There’s nothing startlingly new here – all of these tales have been widely anthologised before – but they’re just the thing for the darkest nights of the year. Enjoy – and feel free to share with friends! This entry was posted in Anthologies, Charlotte Riddell (1832-1906), Christmas, E.F. Benson (1867-1940), E.G. 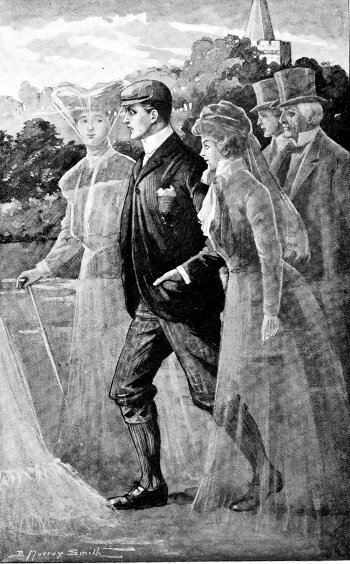 Swain (1861-1938), F. Anstey (1856-1934), Ghost Stories, Horror, Sabine Baring-Gould (1834-1924) and tagged 19th century, 20th century, american, antiquarian, books, british, charlotte riddell, Christmas, Christmas Ghost Stories, download, e.f. benson, e.g. 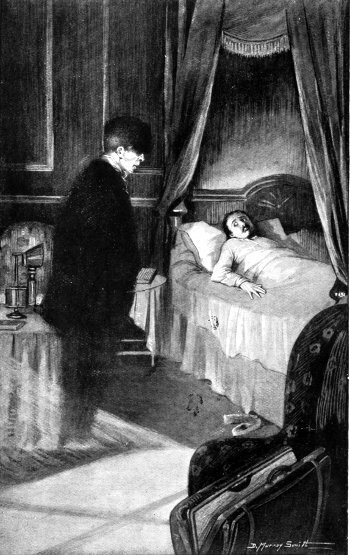 swain, ebook, edwardian, epub, free, free ebooks, full text, ghost stories, ghost tales, Gothic, horror, kindle, literature, m r james, nineteenth century, pdf, supernatural fiction, tales, text, victorian, Victorian and Edwardian ghost stories on December 13, 2013 by stylesofdying. 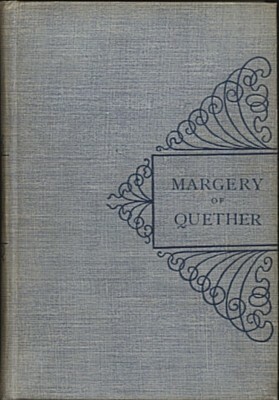 ‘Margery of Quether’ is Sabine Baring-Gould’s unusual vampire story. 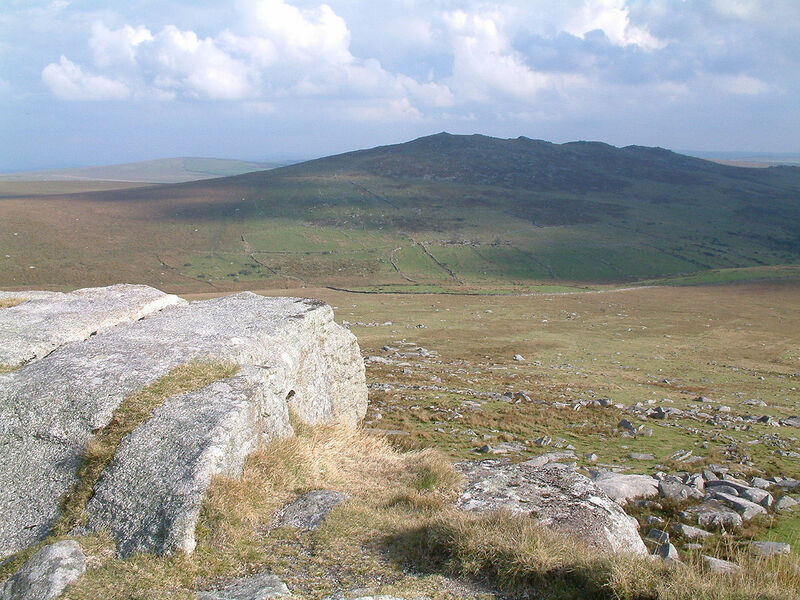 Published in 1891 in a collection also containing four non-supernatural tales, it tells the story of a very uncommon romance that blossoms between a young Dartmoor squire and a seventeenth-century witch who has been cursed with eternal life – but not eternal youth. 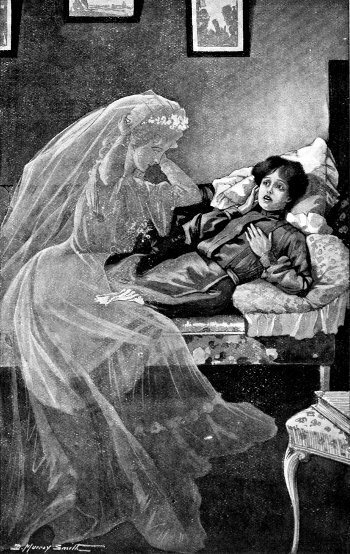 A Book of Ghosts is also included in this ebook. 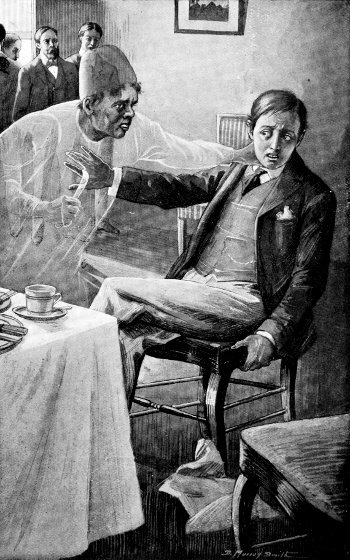 Published in 1904, it collects almost all of the many ghost stories composed by Baring-Gould in the second half of the nineteenth century for the periodical press. These tales were produced as part of an immensely prolific career, encompassing not just fiction, but topography, hagiography, antiquarian research and several well-known hymns (among them ‘Onward Christian Soldiers’). 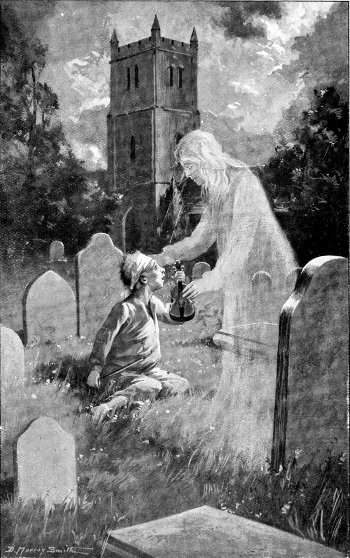 The illustrations in this post are from the first edition of A Book of Ghosts and are by D. Murray Smith. 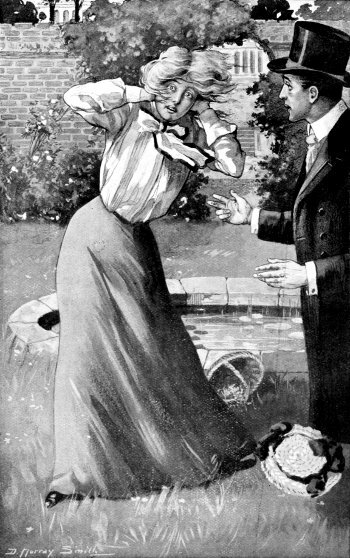 For details of which particular stories and scenes they illustrate, see the HTML text, available at Project Gutenberg. 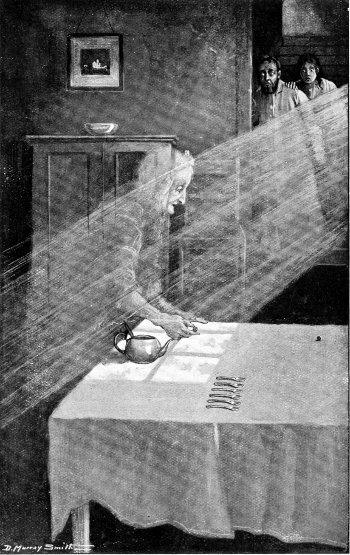 This entry was posted in Ghost Stories, Gothic, Sabine Baring-Gould (1834-1924), Vampires, Witches and tagged 19th century, antiquarian, baring, baring-gould, book of ghosts, books, british, download, ebook, edwardian, epub, free, free ebooks, full text, ghost stories, gould, kindle, literature, margery of quether, nineteenth century, pdf, text, vampires, victorian, witches on July 14, 2013 by stylesofdying. Below are links to two further significant werewolf books, both from the nineteenth century. 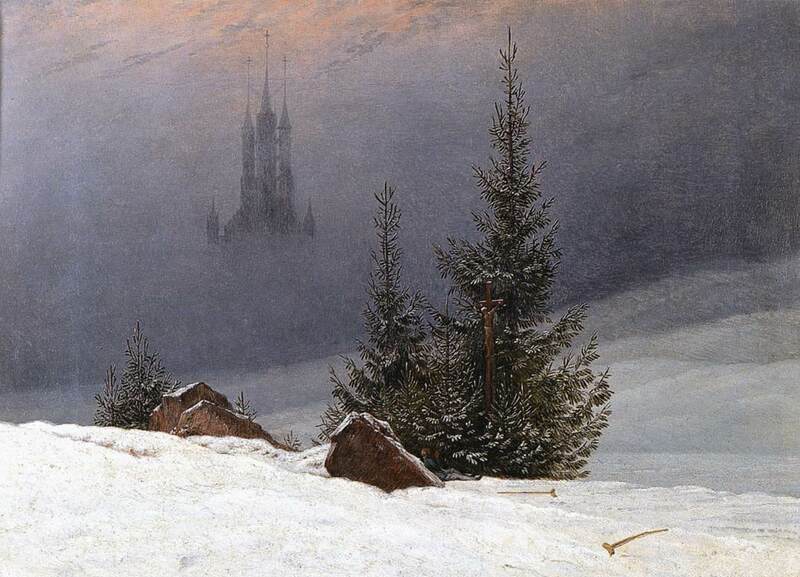 The first is Sabine Baring-Gould’s The Book of Were-Wolves, being an account of a terrible superstition (1865). This was my first brush with werewolf literature and I found it an engaging place to start. The work of a hugely prolific author, historian, antiquarian, folklorist and hymn-writer (most famously ‘Onward Christian Soldiers’), Baring-Gould’s is a level-headed and fascinating look at the werewolf tradition in European folklore. 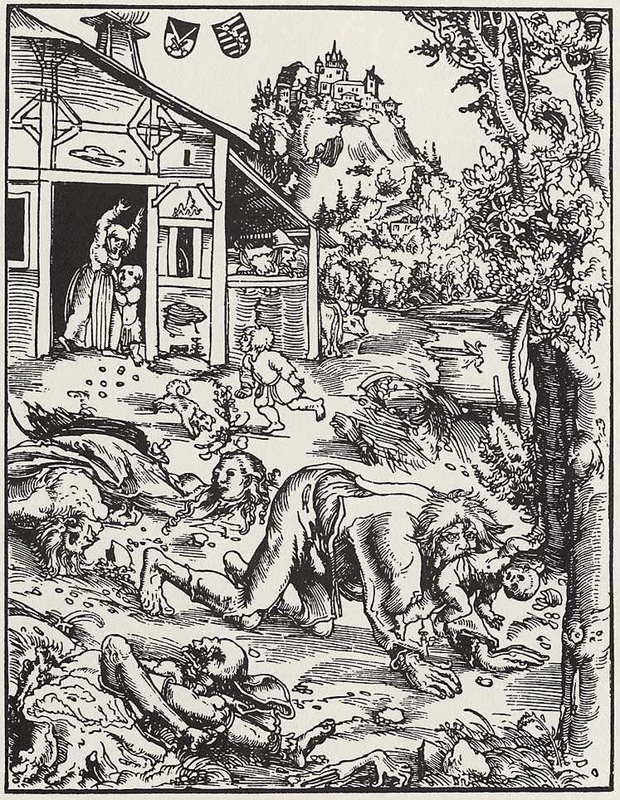 The book also takes in the related phenomenon of lycanthropy, culminating in a shocking account of the atrocities committed by the Gilles de Retz. The Book of Were-Wolves is sometimes unfairly dismissed as too dry and scholarly for the modern reader, but Baring-Gould’s linking of legend with accounts of historically-verifiable happenings is effectively achieved and the effect is often unnerving. At the same time, his determination to see the werewolf not as some ‘superphysical’ entity forgotten by modern science, but as a potent feature of the collective memory of myth is a compelling approach to the subject. It can be downloaded in multiple formats from Project Gutenberg. The second work on the agenda is Clemence Housman’s The Were-Wolf (1896). Housman was the sister of the poet and classicist A.E. Housman and the author Laurence Housman. As well as being a writer, she was an active campaigner for woman’s suffrage. I had hoped to prepare an ebook edition of Housman’s book for download from this blog but, since it’s still in copyright in the UK, I won’t be able to do this. However, since this is one of the earliest examples of the werewolf novel, it would be a shame not to draw attention to the online version at Project Gutenberg. This edition is fully illustrated and available to download in multiple formats! 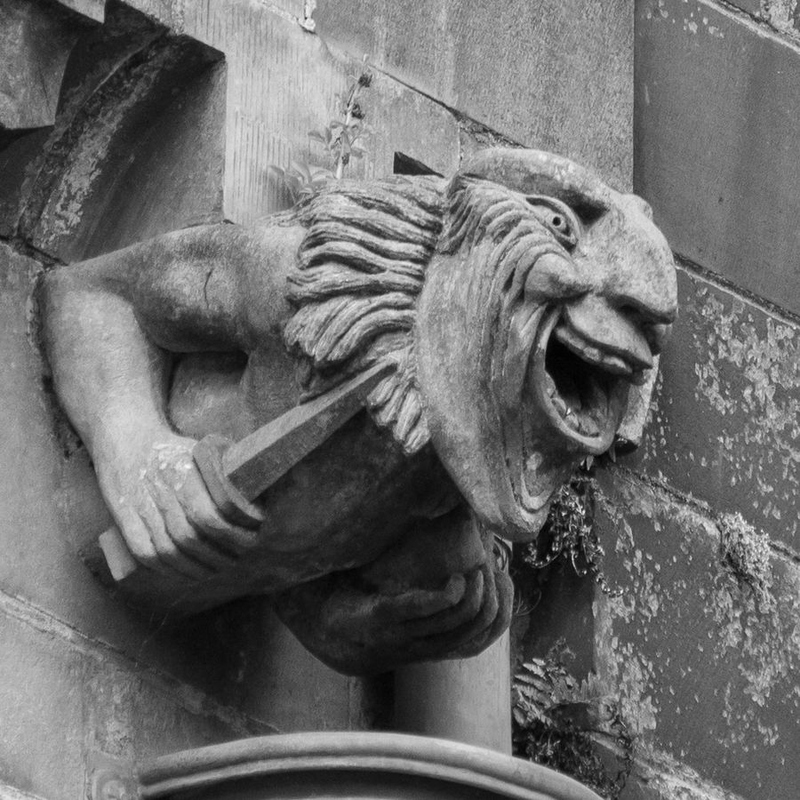 This entry was posted in Clemence Housman (1861-1955), Folklore, Sabine Baring-Gould (1834-1924), Werewolves and tagged 19th century, book of werewolves, books, british, clemence housman, download, ebook, epub, folklore, free, free ebooks, full text, kindle, literature, nineteenth century, pdf, sabine baring-gould, superstition, text, victorian, were-wolf on June 27, 2013 by stylesofdying.